We are a family run business who thrive on bringing the best finishes to your job. 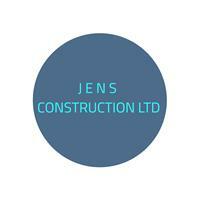 Between the team we have over 50 years of experience offering high standards of workmanship. From project managing and finishing to the highest standards, our team of professionals will have the experience to carry out each job successfully and on time. Hornchurch, Barking, Rainham, Dagenham, Essex.